Now watch product demos, operating instructions and more, without leaving our website. 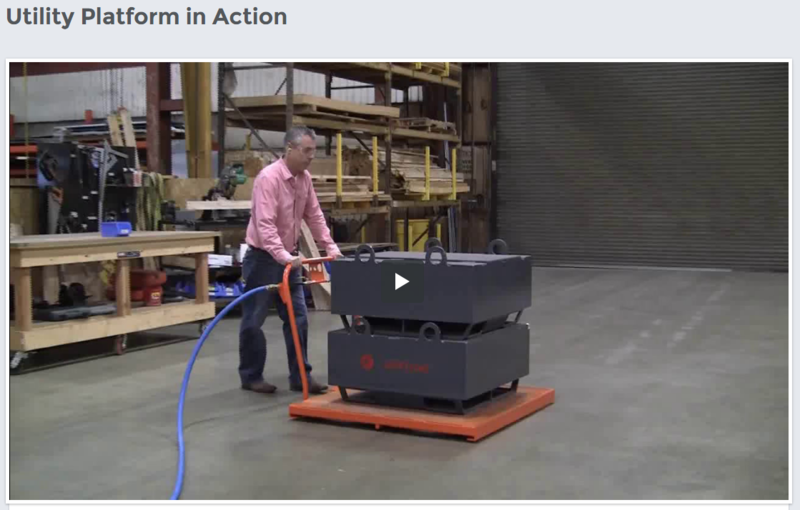 Align Production Systems is proud to introduce our new Videos Site. View our product demonstrations, operating instructions, and technology education videos in easy to access categories. Our video site is also easy to access on most office networks, unlike YouTube and Vimeo. Our new video page is easy to access, and can be viewed on most networks, unlike Youtube.